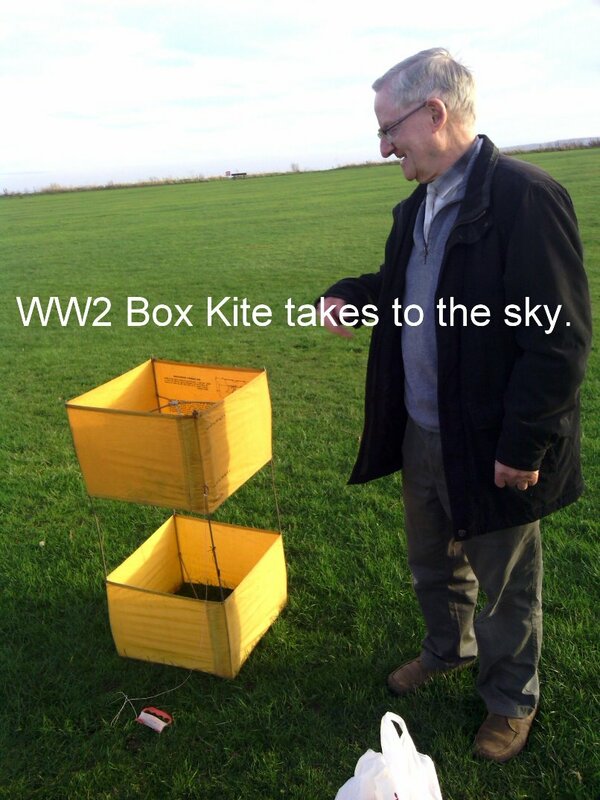 The objective of the Filey U3A Kite group was to build and fly a wide variety of home made and commercial kites. We were a very informal group that met on Filey Country Park on Wednesdays at 10 am when the weather was suitable. 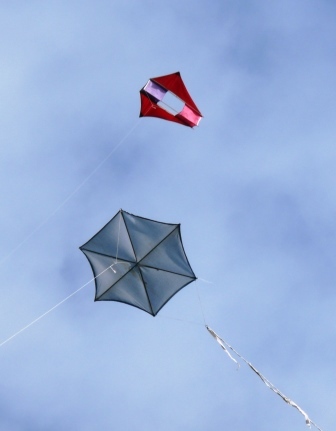 We did not care what kite you had: single line, double line, home-made, shop bought, big or small (or even none). We only wanted to have fun. 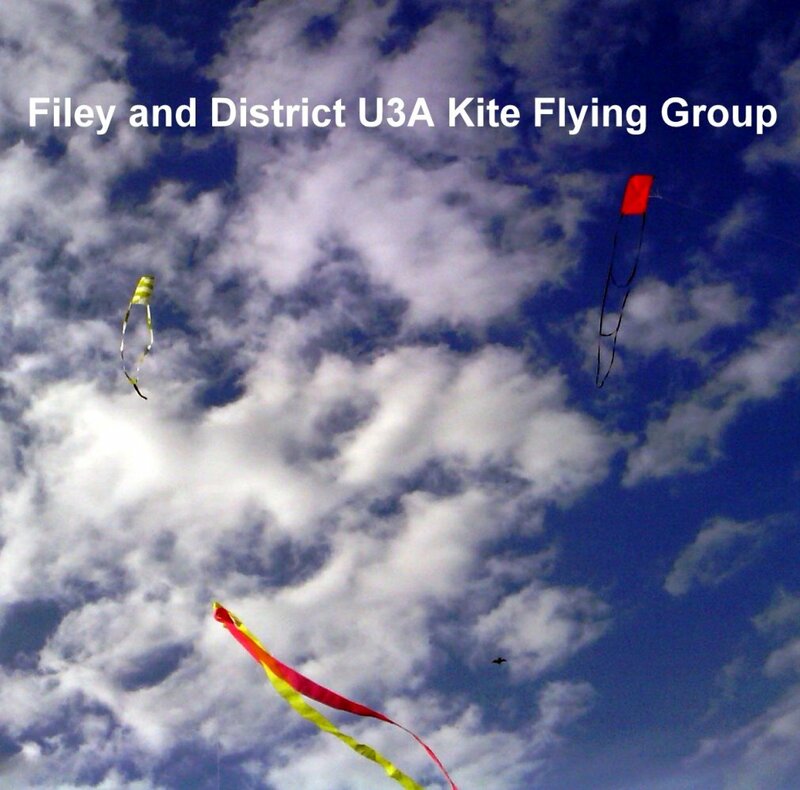 During the summer the kite group met (weather permitting) once a week on Filey Country Park to fly kites. The kite group leader used to text the group if it was a nice day to go flying (maybe one hour or less notice). However due to declining interest (after a very popular and productive few years) the Group has now ceased to exist.